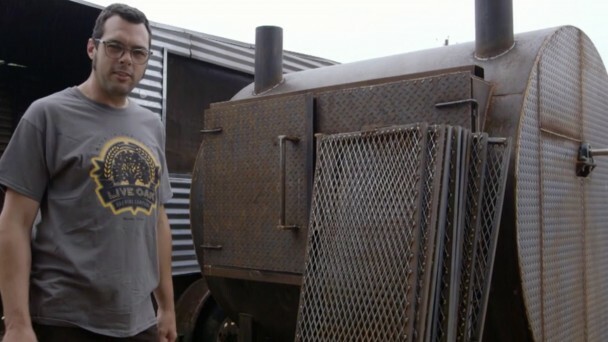 Pitmaster Aaron Franklin takes a boisterous road trip of BBQ culture -- the people, the places and of course the food. 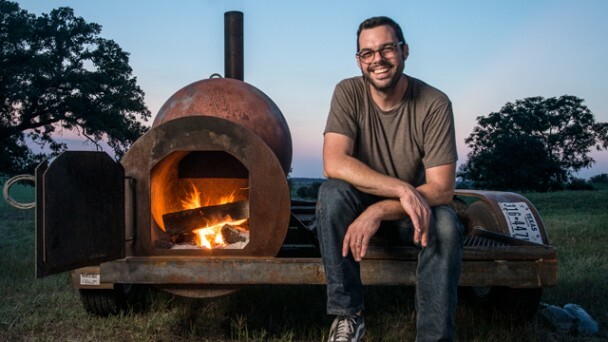 Ten half hour episodes celebrate the traditions and storied histories passed down through the generations, as well as those breathing new life into this distinctly American culture. 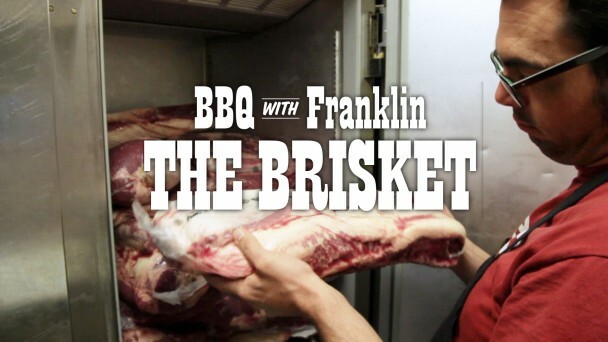 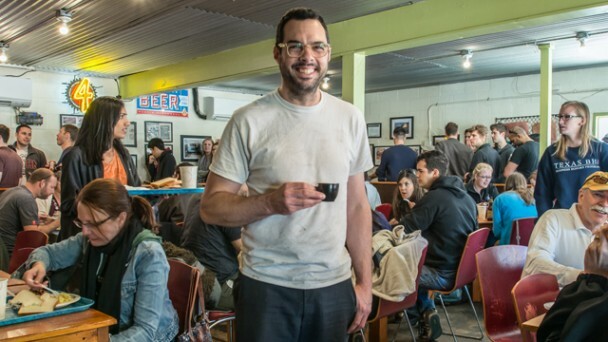 The tour guide on this adventure is Aaron Franklin, owner and chief Firestarter at Franklin BBQ, widely regarded as one of the most influential pitmasters in the United States. 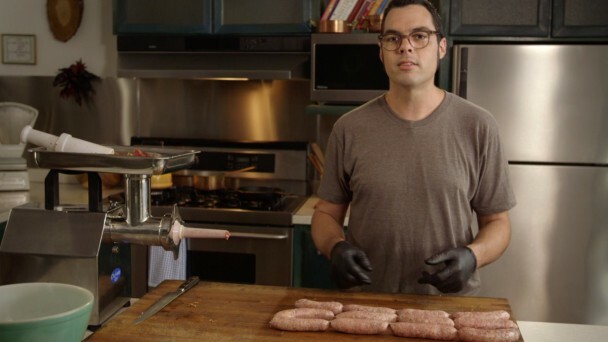 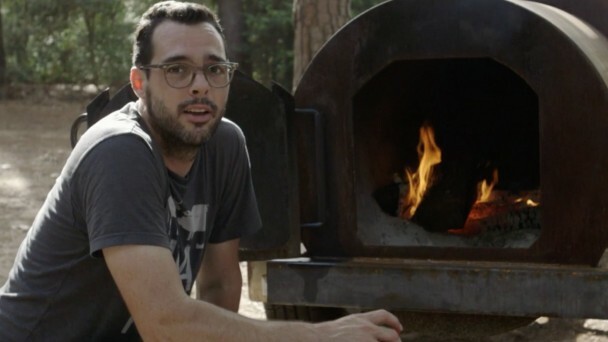 The show brings viewers into Aaron’s world, visiting BBQ joints, trying new recipes, answering questions and shoveling coals at his BBQ pits. 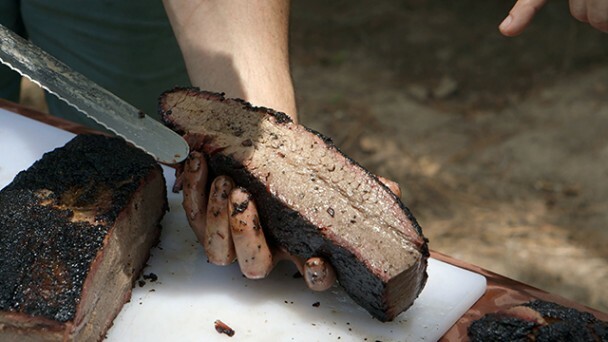 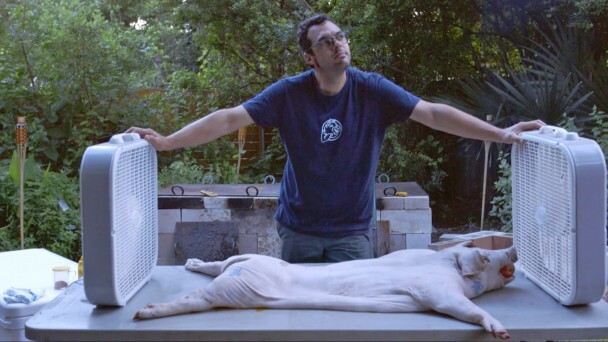 As you’ll see, the DIY ethos and indie spirit fit hand in hand with the rich history of BBQ.